Since my blowtorch is on the fritz, I decided to take the option of doing a TWD rewind this week instead of messing around with my broiler for this week's intended Creme brulee recipe. Having read the glorious reviews that so many TWDers posted just last week, I decided not to go too far back into TWD history and settled on making Dorie's Dimply Plum Cake. Besides, it seemed like just the thing to celebrate the arrival of fall and makes for something different for a weekend breakfast. Like many others had commented, I too found that Dorie must have used really tiny plums in her cake for my cake only took 3.5 plums to fill instead of the 8 that the recipe calls for. Still, I found that at this much reduced number, there was still a healthy plum-to-cake ratio, if you know what I mean. The cake was simple to make and baked up relatively quickly, but the reward sure outweighed the effort. Your picture is so pretty and reminds me of home. This was a good cake and I look forward to trying it again! Sorry that your blowtorch is on the fritz, hope you'll try the crème brûlée one day! I love it when the end result is so much more than the effort put in - what can I say, I'm lazy! It looks wonderful. Glad you made it and liked it! 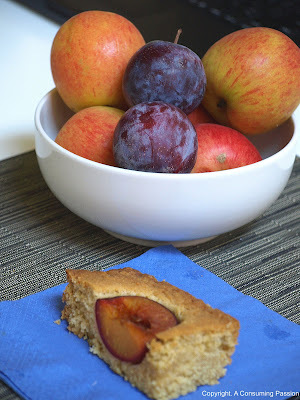 I LOVED the plum cake and want all the world to know the goodness that is the plum cake. Prudence Pennywise had a great idea for getting the crunchy sugar topping without a torch or a broiler...you should check it out and then try the brulee. Its surprisingly easy. Looks great. I made this myself last week with whole wheat flour and it was awesome. 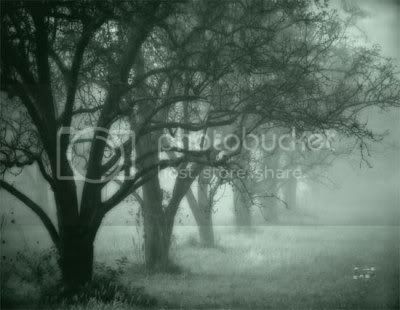 First time here on your blog. your cake looks nice. i agree, dorie must have used some tiny plums! I might have to make this cake again - mine came out dry. I baked it an extra 10 min. as suggested by some bakers. How long did you bake yours? Looks lovely! Glad you enjoyed it. it looks really good! It's funny because yesterday a friend (who is German) made Marc and I plum cake and I blogged it...She used the tiny italian prune plums in hers and it does take alot..Iw onder if that is the difference? That picture is one of those that's worthy of being blown up and hung up in the kitchen. Just beautiful.